The property market entered low-season. According to My Housing’s survey report, the total score of the indicator, which representing the property market in northern of Taiwan, fell to 27.1 points in Jan19, 4.6 points less than Dec18, the lowest since Feb17 and flashed a "blue light" for the sixth month. Shih-Chang Ho, a research manager, said that the sharp drop in the score in January was mainly because the property market entered low-season, leading the volume of the cases to decline. It is estimated that the index may climb out of the blue light range in March. Ho told that the market condition in lunar new year in Feb19 was worse compared to last year. The number of visitors and transactions fell by more than 30%. Not until the 329 period in March will the demand to recover and the amount of cases may increase accordingly. According to the survey, the bargaining range that the buyer is most concerned about continues to shrink. The bargaining range shrank in Jan19 , but the magnitude did not change much. 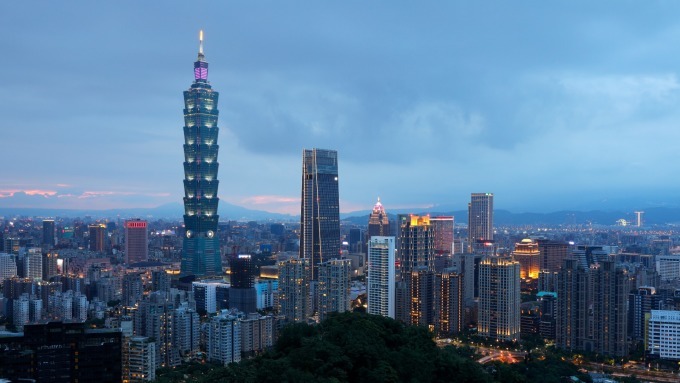 Regarding the property market in northern of Taiwan in Jan19, the sales in Hsinchu and Taoyuan is relatively stable, but the sales in other counties and cities was stagnating, especially in Keelung and Yilan.